The leading provider of transportation services in the tristate area. 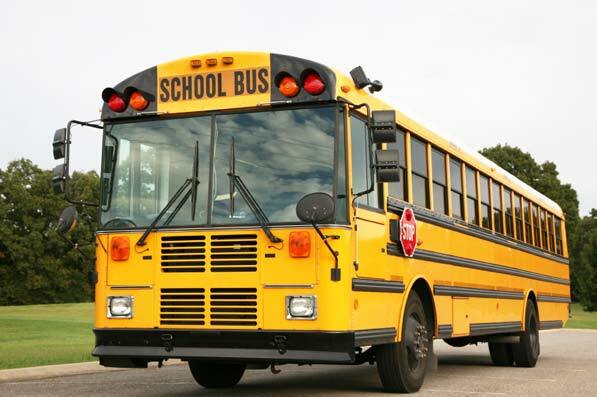 Looking For a Reliable School Bus Provider? 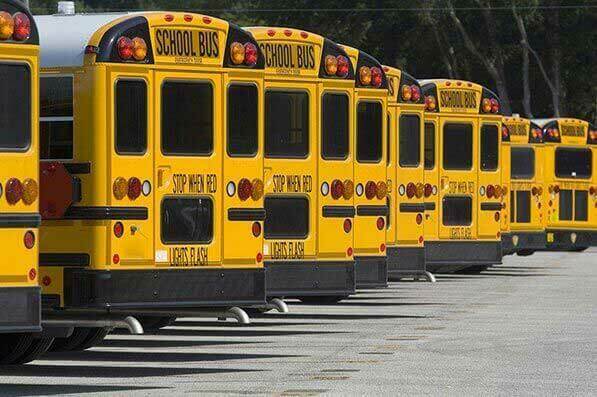 With a fleet that is always expanding, we have your school transportation needs covered. Contact us to see how we can work out a plan for you. Looking To Rent a Bus for Your Event? 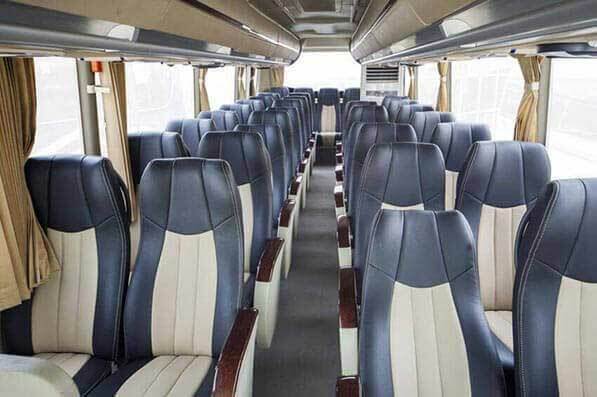 If you are looking to rent a bus for your friends, family, school or organization, then you can always count on us to transport you comfortably and securely. McGough Bus Company, Inc. was founded by Henry McGough in 1977 and was incorporated in 1979. 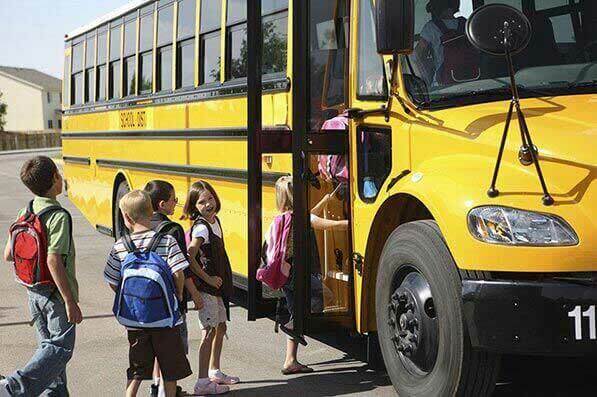 Since then, our 149 fleet has been providing school bus services for private, parochial and charter school systems throughout Southern New Jersey. Our services include but are not limited to: student transportation services, activity transportation services and field trips as well as sports activity trip transportation. Our multifaceted company will also be offering technical repair services in the near future. To speak with an experienced member of staff, simply contact us in either the Sewell or Camden terminal at your earliest convenience. Check out details of our two terminals from which we operate our buses to meet the transportation needs of a number of schools. Thanks for visiting the online home of McGough Bus Company, Inc. By now you are familiar with our services. For any further inquiries you may have, do use the contact form.